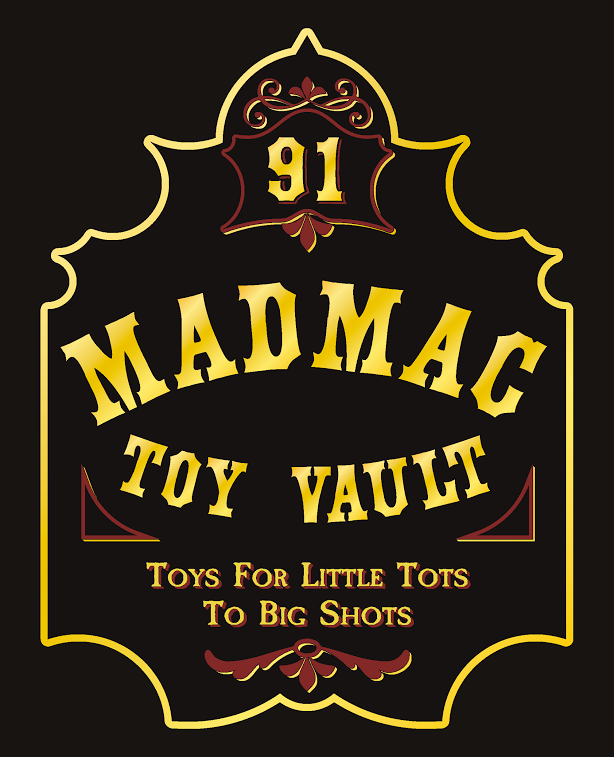 Madmac Toy Vault sells Toys for Little Tots to Big Shots! Selling toys and gifts for all ages, we’re happy to help with all your queries. Right from newborns to teenagers we can cater for your audience. We sell clothing (including swimwear) for young babies right up to eight and nine year old children, and will be expanding the size range up to approximately 14-15 years old. You can also find a range of children’s books and craft kits, along with wooden cattle yards and trucks (handmade by Barry Schefe) and outdoor play toys including children’s tepees in a range of prints, Polaris and John Deere Gators, and John Deere Dump Trucks. You can also find a range of bikes for young children right up to sizes for mum and dad: perfect for a family ride around Roma! In-store you can also find a large range of Electric and Nitro Remote Control cars and aircraft for dad and/or your teenage boy to race around the backyard! Or if you prefer, you can browse our range of kayaks! And if you can’t find what you’re looking for on the shelf, ask one of our friendly staff as we are happy to help, and most likely able to order it in for you. You can find us on Facebook at Madmac Toy Vault Roma or you can call us on 4622 5454.